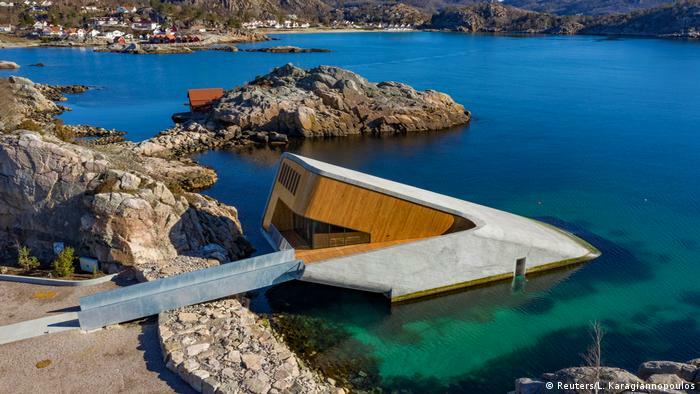 The “Under” restaurant is five meters (16 feet) under water at Spangereid on Norway’s southern tip. “Under” also means “wonder” in Norwegian. It opened on Wednesday for friends and family of the owners, with the first paying guests expected in April. 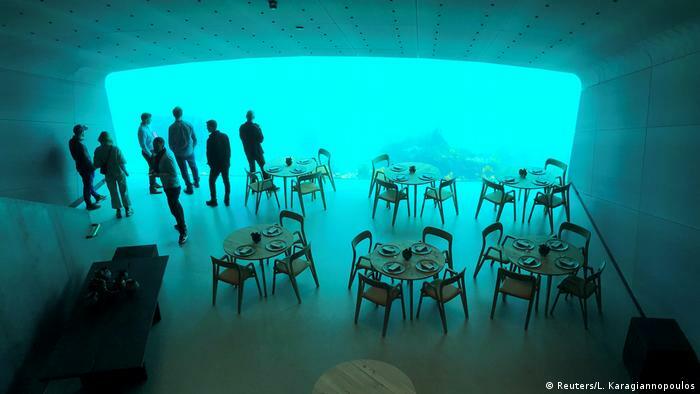 It is Europe’s first and the world’s largest underwater restaurant, with seating for 100 guests. Built like a rock formation rising from the sea, “Under” measures 34 meters in length and is designed to blend into the marine environment over time. Its rough concrete shell will act as an artificial reef for limpets and kelp. 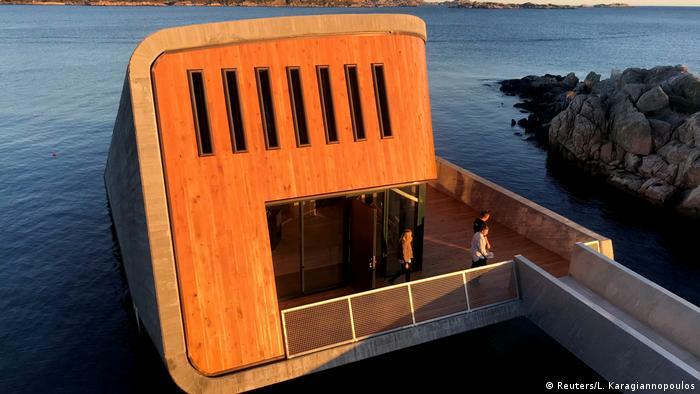 Norwegian architects Snoehetta designed the building. They were also responsible for the National September 11 Memorial Museum in New York, and the Opera house in Oslo. Seals are not being encouraged near the restaurant as they tend to scare away the fish. Artificial lights will be used to guide the fish and their prey near the viewing window: “One of our main criteria is that our guests will get to experience something unique in the sea,” Ubostad said. Fish will also be on the menu but seabirds and wild sheep which have grazed the archipelago nearby will also be prepared for the evening meals. Nicolai Ellitsgaard Pedersen will be the head chef. He has worked at the gourmet “Maltid” restaurant in Kristiansand and at the Henne Kirkeby Kro Michelin-starred restaurant in Denmark. 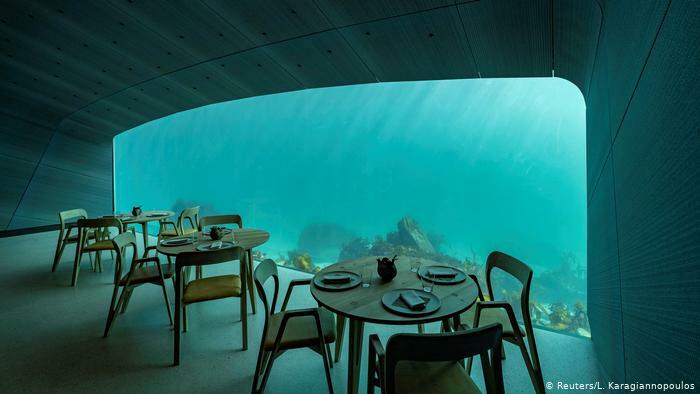 More than 7,000 people have made reservations for a meal “Under” which can cost up to $430 (€376). 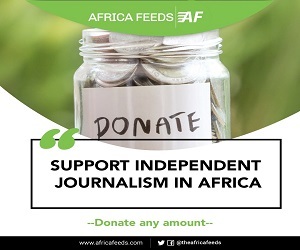 Ubostad said they hope 12,000 people will eat dinner each year in the restaurant, with half of them staying in their nearby hotel.